Never has reputation mattered for brands more. Just as equally, never has there been so many influencers, some credible, some not ; ready to shape perception about a product, a brand. 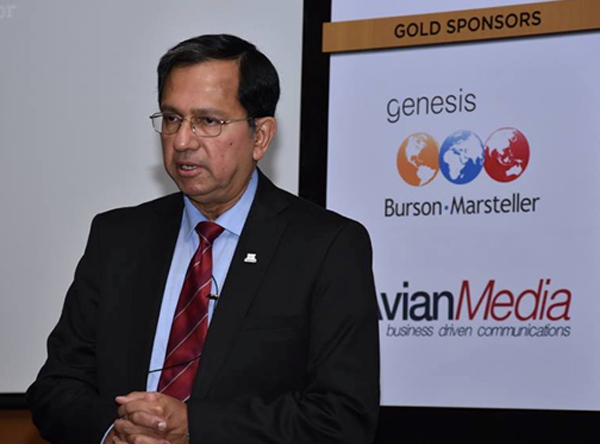 The answer to tackling some of these issues says Suresh Narayanan, chairman and managing director of Nestlé India is keeping communication simple and transparent. Equally key, says Narayanan is learning to manage yourself in order to manage teams. Narayanan said that Nestlé is embedded in Indian society, pointing to the presence of 66,000 women farmers supplying products for Nestlé India. 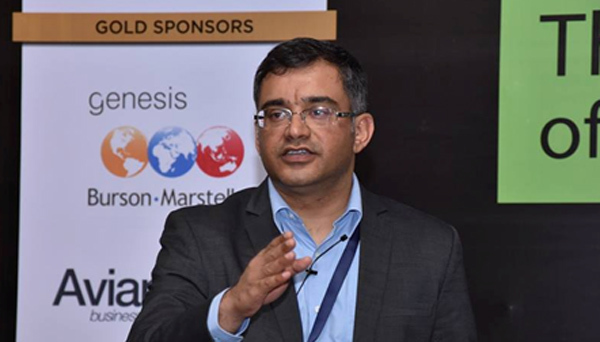 Giving a rare inside glimpse into what happens during a tough time for a brand, Narayanan shared that there was a huge push back from Nestlé stakeholders who believed strongly in the quality and credibility of the Maggi brand and product. 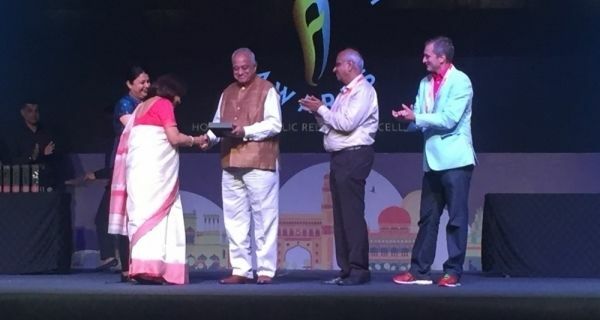 Narayanan said what mattered was speaking the truth, keeping communication consistent both inside and outside the company and ensuring that channels of communication were open. These steps helped to demonstrate Nestlé’s strong commitment to the quality of its’ products and values and this is what helped it make a strong comeback after Maggi. At one point, Narayanan shared, trust in Maggi was 98%, post the Maggi crisis this dropped to 3%. With Nestlé being able to craft its’ message of quality and reliability back to the audience, built on the strong core of a high quality product, approval ratings for Maggi noodles are now back in the 90s. Good karma as an organisation, said Narayanan, therefore mattered as much as that of an individual. 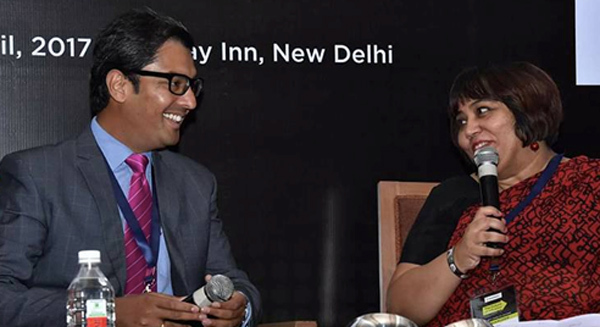 Touching upon the importance of relationships, Zakka Jacob, deputy executive news editor and senior news anchor, CNN News 18 said that it is equally important for both PR professionals and journalists to build relationships. While journos do that with their sources, PR professionals do so with their set of contacts. Jacob said PR professionals must understand that journalists look for news and that is the traction that will help bridge the journo-PR divide. Commenting on media influence, Jacob said globally and in India too there have been superstar TV anchors. Jacob admitted that the challenge for what he called ‘Generation 2 anchors’ in India is to make sense of what is credible information and what is not. In the face of armies of professional trolls, Jacob said the solution lies in editorial rigour. When a brand communicates today, they are talking to a four-headed modern Indian said Amit Naryanan, national reputation lead and executive vice president for Edelman India. The modern Indian today is at once a consumer, an activist, an influencer and an ambassador. Naryanan pointed out that surveys showed that brands in India are falling short on purpose and engagement while connecting wth consumers. Taking the theme of challenges in communicating to modern Indian audiences, the leadership panel discussed problems faced while crafting campaigns in a multi-channel, multi stakeholder world. 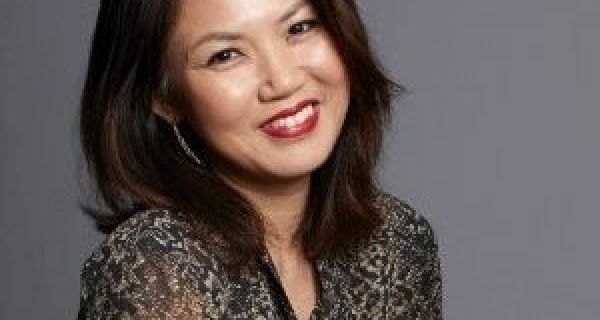 Palin Ningthoujam, head - EXPD at Avian Media said that it’s not tough to identify the relevant audience, content is what matters as traffic becomes increasingly irrelevant. Nigthoujam also pointed to customers and fans as being the new influencers to tackle. 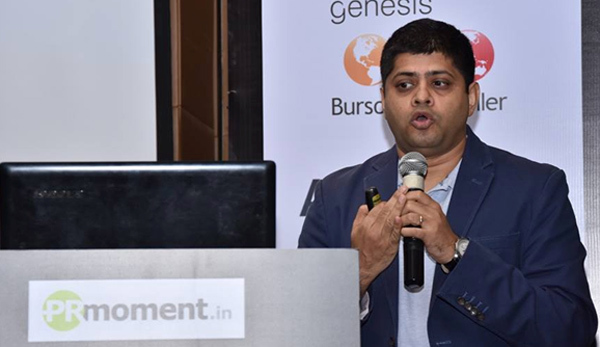 Atul Sharma, COO, Genesis Burson-Marsteller warned that we may be overthinking influencer engagement saying while there are “ new tools, new rules, it’s still the same game.” Sharma said that influencers have actually helped evolve the PR business by bringing in communication choices. Commenting on the growth of influence, Amit Naryanan pointed out that we are in the ‘human’ phase of influence where the ‘ emotional’ aspects of communication are becoming increasingly important. 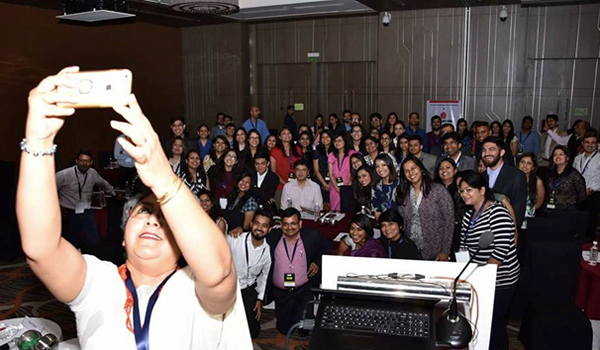 Sharing tips on how to identify influencers on Facebook, Carson Dalton, head of corporate communications, Facebook India said that you need to consider every user on Facebook an influencer. Facebook currently has over 180 million and WhatsApp over 200 million users every month in India. Dalton also outlined how 'Facebook Groups' helped women in India grow as micro-community influencers and make a dent in the gender gap for internet users. 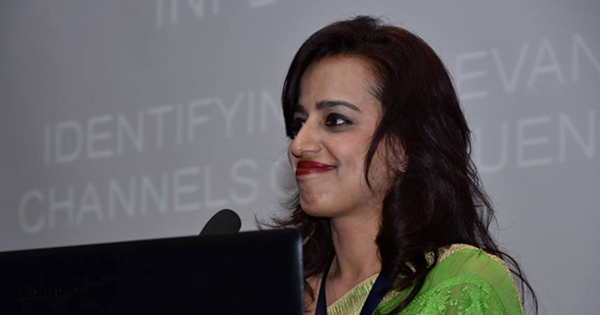 Making a strong pitch for finding the relevant influencer that can actually help your business; Ruchika Mehta, corporate director, communications and public relations with, 'The Park Hotels’ said that an influencer as traditionally defined is one can translate his or her influence into a sale. Mehta felt that this is the definition that still holds. She also warned brands that they need to look for the relevant influencer for their business challenge and not be carried away by influencers who define their reach with 10,000 plus followers on social media. 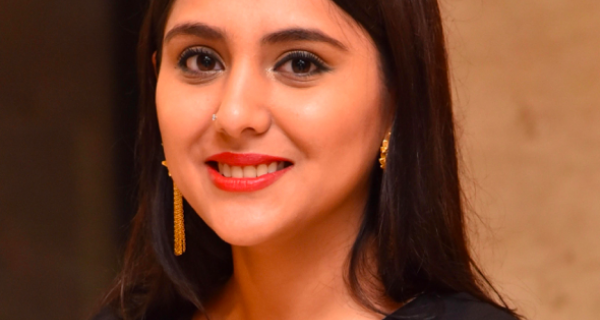 As social media expanded audiences, there are many more knocks on the PR door by brands says Deepa Dey who heads communications for GlaxoSmithKline Consumer Healthcare. However, Dey advises communicators to concentrate on relations as much as the ‘publics’. Dey says that today’s environment is a mix of millennials who can be CEOs in their 20s, middle earth audiences which includes generation Y and people who are subject matter rock stars. Communicators needs to build a bridge of trust with all of these audiences and this starts with understanding our own diverse PR colleagues. 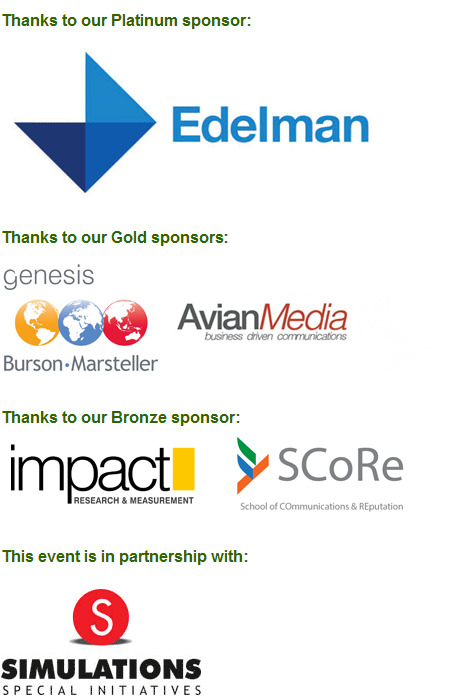 Dey also asked today’s PR pros to author their own action and not act as just last mile communicators.